This Friday is a very special day for us here at Roy Morris Dental Excellence, as we’ll be raising money for Cavernoma Alliance UK. We’ll be offering free second opinions and free new patient check ups in exchange for donations to the charity, as well as holding a raffle to win some great prizes. There will be tea, coffee and cakes available too. Our wonderful dentist Kirsten’s son Fraser has been diagnosed with multiple Cavernomas, so this is a charity very close to our hearts. If you’d like a second opinion on a dental health matter, and would like to support a great cause, then what better chance than this? In our raffle, you’ll be able to get a ticket for just £1 for your chance to win. We’ll be giving away home bleach & whitening trays worth £240, and Whitewash Electric Toothbrushes worth £34.99. Cavernoma Alliance UK aims to improve the quality of life of people affected by Cavernoma. A Cavernoma is a phenomenon caused by abnormal blood vessels in the brain of spinal cord. These blood vessels can grow into a form said to resemble a raspberry, which can ooze blood either inwardly or outwardly, and can cause headaches, seizures and haemorrhages. 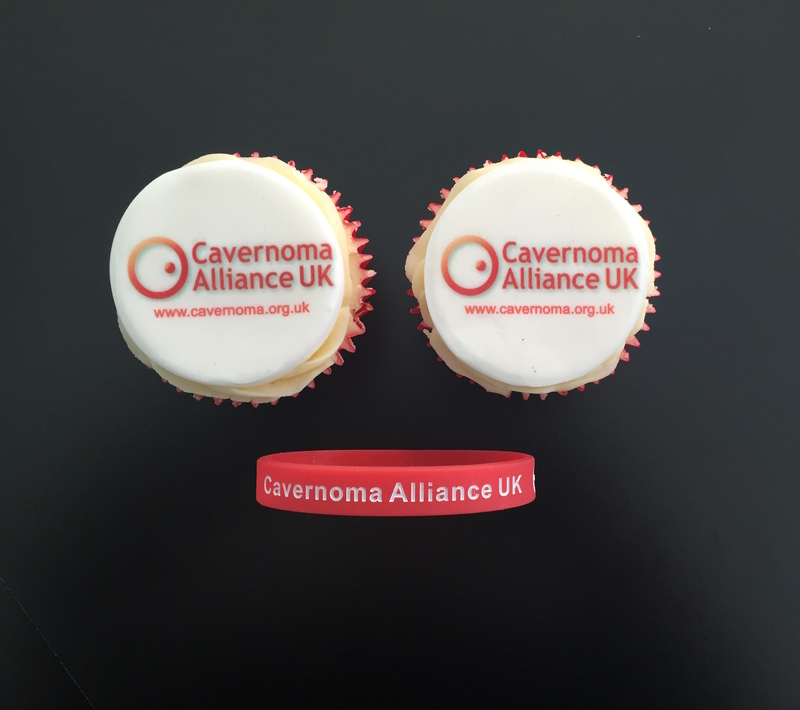 This month is Cavernoma Alliance UK’s ‘Get Together for Cavernoma Month’, and there are loads of ways you can get involved, from making a short video, to putting up a poster in your workplace, to writing a blog. Find out more here! So, if you’d like to help a deserving cause as well as taking care of your dental health, then come along on Friday and give generously!